School has started, and that means for many of us it’s time to figure out not only what to make for dinner every day, but what to pack in the kids’ lunchboxes. While some kids are perfectly content and maybe even comforted by eating the same lunch day after day, other children prefer more variety. Below is a list of some of our favorite healthy homemade school lunch ideas. 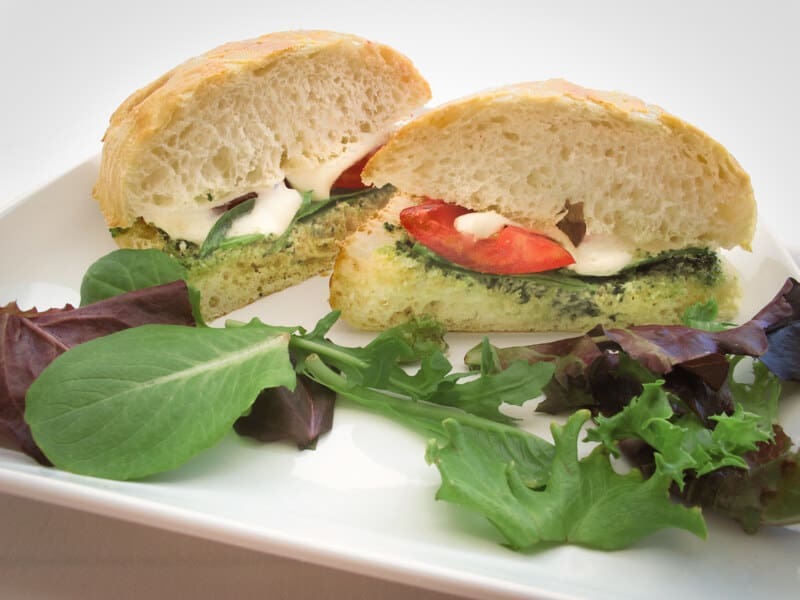 Fresh mozzarella, basil or pesto and tomato (or tapenade) on a soft baguette. And for a free Healthy Lunch and Snack chart you can tack on your refrigerator (it’s part of our Back to School survival kits), try out any family dinner meal planning membership. Healthy family meals on the table in 30 minutes or less! My kids love brown rice cakes with a schmear of cream cheese. We got this idea from pre-school and I even love it. Wrap in plastic wrap to keep fresh and throw in a chill pillow to keep the lunch cool. Hello.This article was really interesting, particularly since I was investigating for thoughts on this issue last couple of days. I believe that avoiding ready-made foods is the first step in order to lose weight. They can taste very good, but processed foods have very little nutritional value, making you take more only to have enough vigor to get throughout the day. Should you be constantly consuming these foods, moving over to cereals and other complex carbohydrates will make you to have more power while consuming less. Good blog post. My kids like a small container of peanut butter and a cut apple. To keep the apple from browning we add water and a splash of lemon juice to the container with the cut apple and then pour off the liquid. Welcome to the Scramblog! You will find here healthy tips and recipes from The Scramble family meal planning service. Get Healthy family meals on the table in 30 minutes or less!